Want to come as an exchange student to study Japanese? 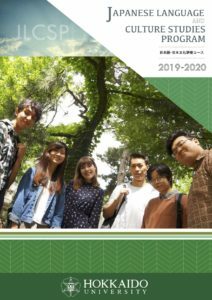 The JLCSP is a program that aims to provide undergraduate students from overseas universities who are studying Japanese language or culture as a major or sub-major with the opportunity to improve their Japanese language proficiency. Students take course on culture, language, and even applied linguistics. This is your chance to gain fluency.